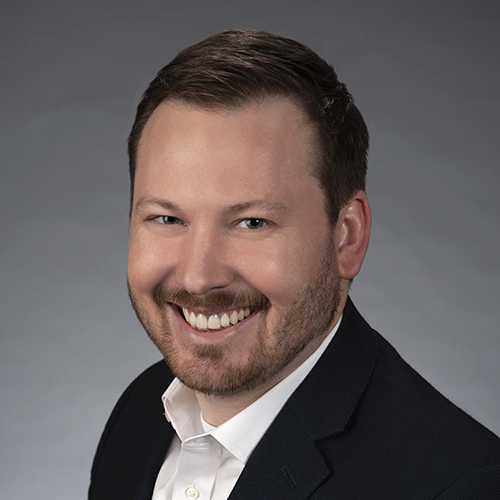 Prior to joining Relevance Advisors, Grant spent nearly 7 years helping Atlanta non-profit organizations build constituent awareness, find new donors, and increase donor retention via email marketing, social media, CRM, website management, PPC, and marketing automation. He specialized in peer to peer fundraising and even helped one organization win a new car. Grant is passionate about helping business owners achieve their goals. Grant holds an M.A. in Political Science and B.A in Political Science and Philosophy. An Atlanta native, Grant enjoys team sports and spending time with his wife, 2 sons, and boxer.